then there is no better place to be next year. Experience “an alpine village vacation in the heart of the Rocky Mountains”. Spend a week at the Wren at Vail from November 24 – December 1, 2018. 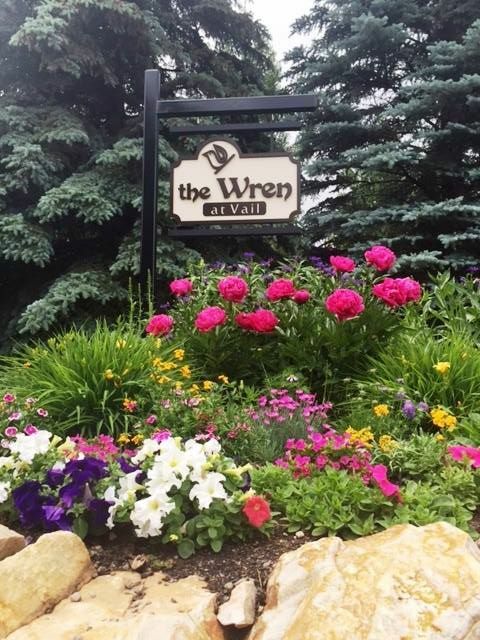 The Wren at Vail is a leading mountain resort and the perfect getaway for ski enthusiast. The breathtaking views, endless adventures, sightseeing, shopping, and activities don’t get any better than this. $1,000.00 toward your air travel. By the way, only 250 raffles being sold.